Portugal head coach Fernando Santos has backed Cristiano Ronaldo to win yet another Ballon d’Or title this year despite enduring a tough run with the national team. 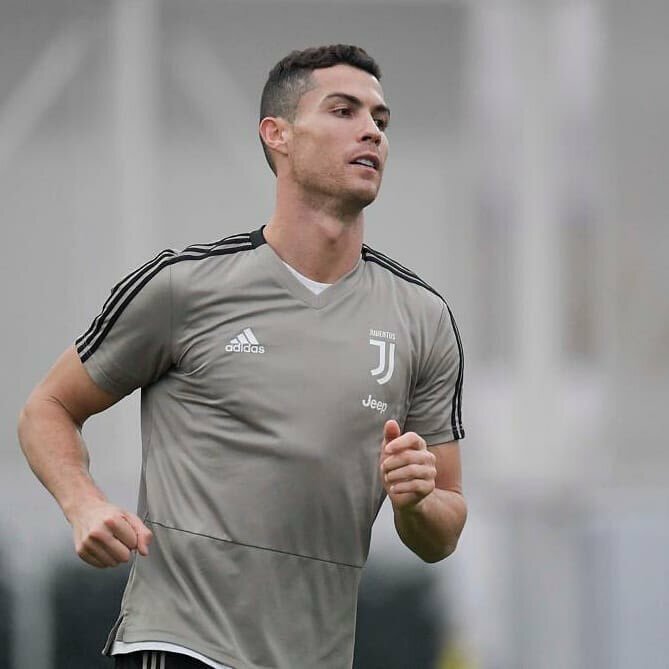 The Juventus star is currently on a self-imposed exile from international duty and he is not expected to return until the turn of the year. Amidst this, there have been plenty of off-field issues affecting the former Real Madrid man but this has not hampered his playing form with nine goals and five assists already contributed for the Bianconeri. Speaking to reporters, Santos admitted that no team would want to leave a Ronaldo aside from the country’s squad and his absence does not reduce his importance. He added to praise his compatriot as the best player in the world and is hopeful that comes into fruition with him winning a record sixth Ballon d’Or crown, he said:"There's no team that could say they don't want to have Cristiano Ronaldo. He is always important, he's the best player in the world, and that's all, that's enough. I hope his huge talent and his title of being the best in the world can be reflected by him winning next Ballon d'Or." In the absence of Ronaldo, “Portugal have not experienced any concerns in terms of their performances and they are currently at the top of their Nations League with six points on the board.“ Still, they have to face Italy and Poland once more before the group phase concludes but “they are deemed favourites“ to progress to the finals with a maximum of two points sufficient to do so. Meanwhile, looking at the Ballon d’Or pursuit, Ronaldo seemingly faces a straight fight with Luka Modric with the Croatian captain having already won the UEFA Player of the Year and FIFA’s Best Men of the Year accolade. Nonetheless, the Ballon d’Or does not involve a fan vote unlike the Best award conducted from FIFA and this may enhance Ronaldo’s prospect of securing the prestigious accolade for the third straight occasion.